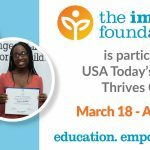 The Immokalee Foundation has received a $7,500 grant from the Bank of America Charitable Foundation to support the Career Development program, a multifaceted curriculum that introduces Immokalee youth to potential occupations, business etiquette and networking, and matches students with adult mentors in the community. The foundation’s Career Development program empowers Immokalee’s youth to imagine and prepare for a future they may not have envisioned, whether they attend a university, vocational program, or professional certification course that help prepare them for jobs requiring specific skills. Raised in Immokalee with two siblings by a single mother, Estrella went to work at a convenience store immediately after high school to help support his mother and younger brother. 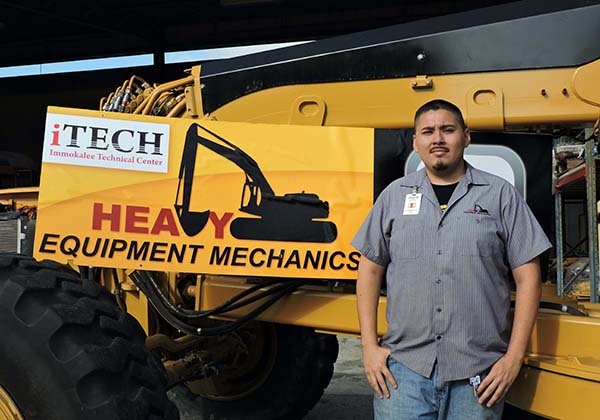 Estrella later was accepted into The Immokalee Foundation’s Heavy Equipment Service Technician two-year program, a collaboration between the Career Development program and Immokalee Technical College. Since graduating from the program in 2015, Estrella has worked for Vulcan Materials as a mobile maintenance mechanic. Rather than living paycheck to paycheck, he now lives a very comfortable life, earning almost five times what he earned in his prior job at the convenience store. In addition, significant employment benefits, including health and life insurance, provide security for his young and growing family. Like Estrella, most of Immokalee’s students will be the first of their families to attend college or a vocational school, and many of them come from homes in which English is not the spoken language. 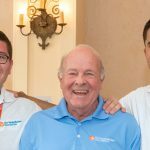 The world opens up to them through their participation in more than a dozen Career Development panels annually. 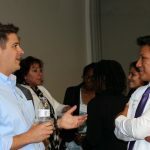 The program also provides industry and office tours, job shadowing, internships, apprenticeships, career interest inventories, employment skills classes, and resume workshops. 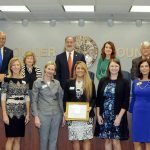 Collier County is poised to experience an employment gap: The county population grew 42 percent between 2000 and 2015 and is projected to grow to 482,000 by 2040, representing an additional 35 percent growth. 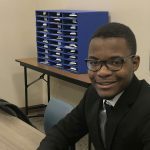 With about 50 percent of its population under the age of 27, Immokalee’s youth are the next generation of employees for Naples and Collier County. An equally important component to the Career Development program is the ability to facilitate and foster internships with local organizations, enabling students to seek high-paying jobs. Local participating organizations include Arthrex, Naples Community Hospital, BCB Homes, Thomas Riley Artisans’ Guild, Caterpillar, Kelly Tractor, Lipman Produce, Naples Daily News, The News-Press, Immokalee Technical College and Boston Red Sox.